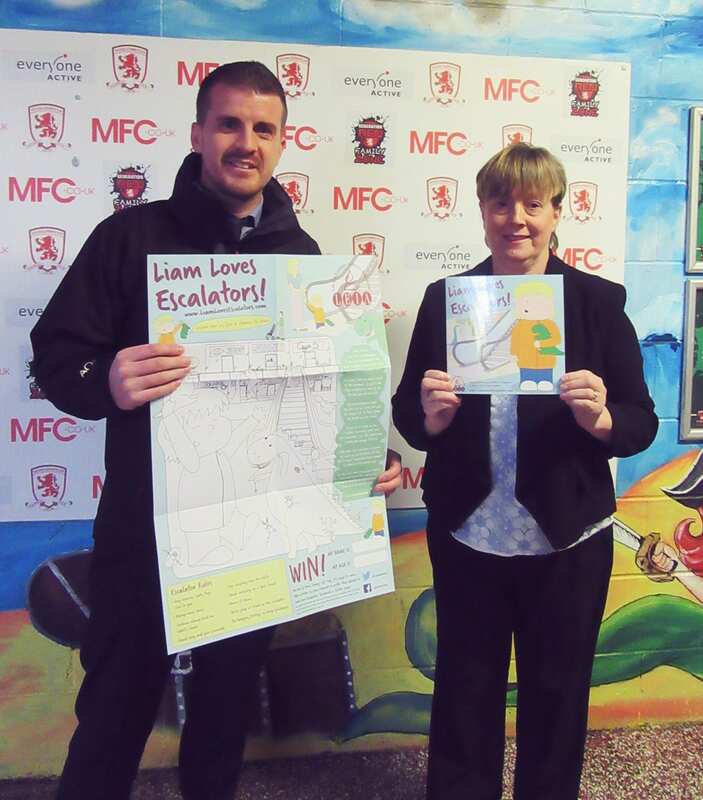 LEIA launch 2017 safety campaign with a focus on escalators, Pickerings Lifts goes “above and beyond” to help promote. 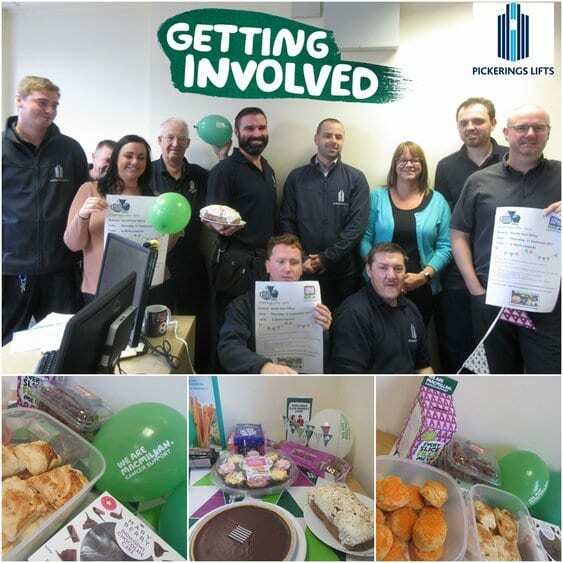 Branches across the UK take part in Macmillan Coffee Morning raising over £516! 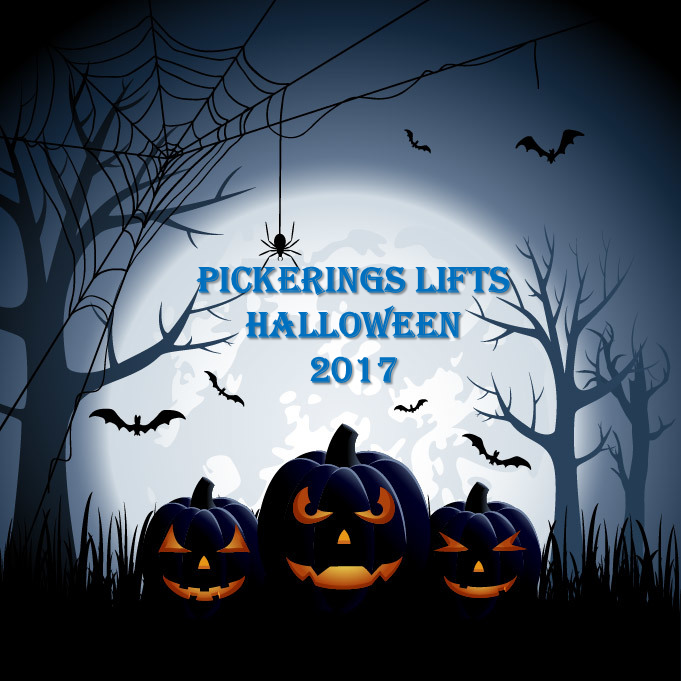 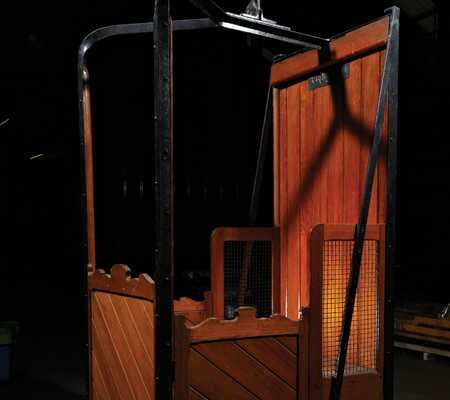 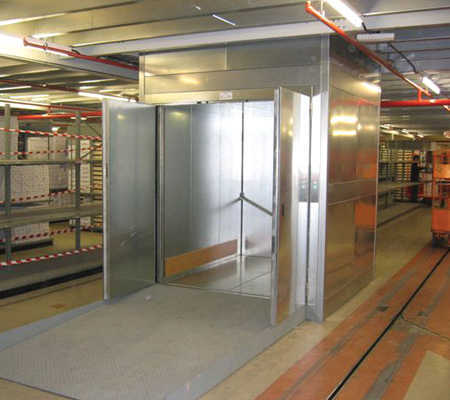 Pickerings Lifts innovations are built on our traditional values which we have used to construct our service options and contracts. 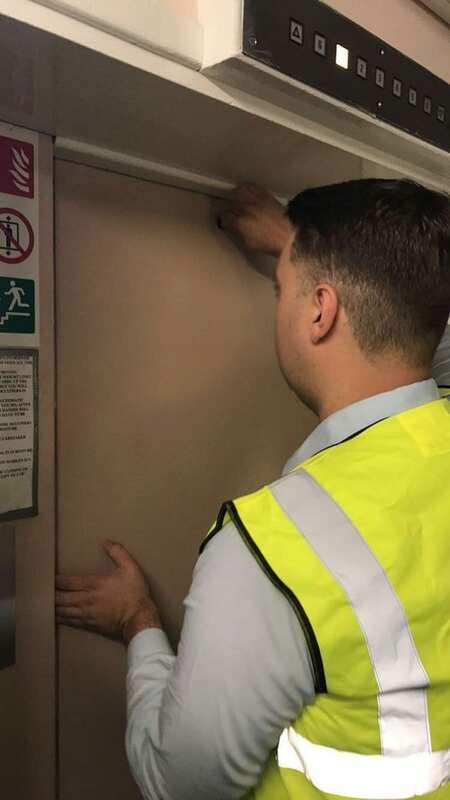 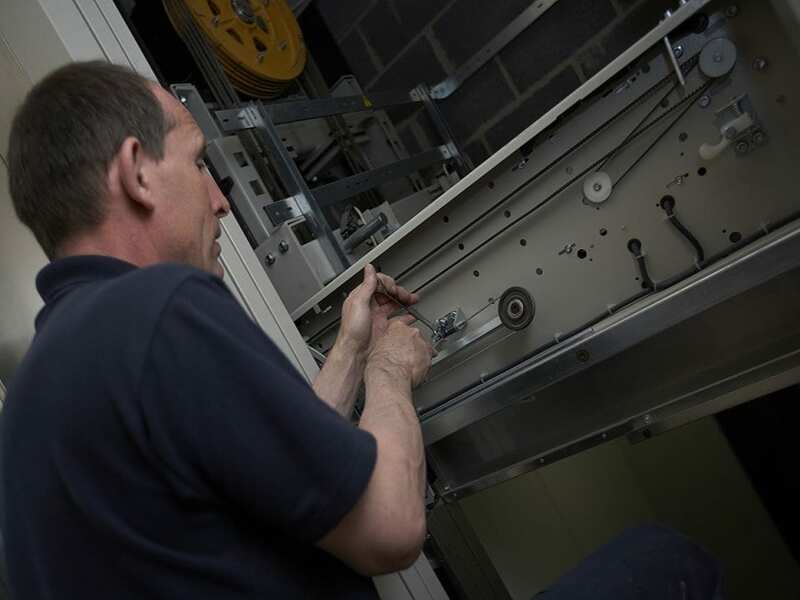 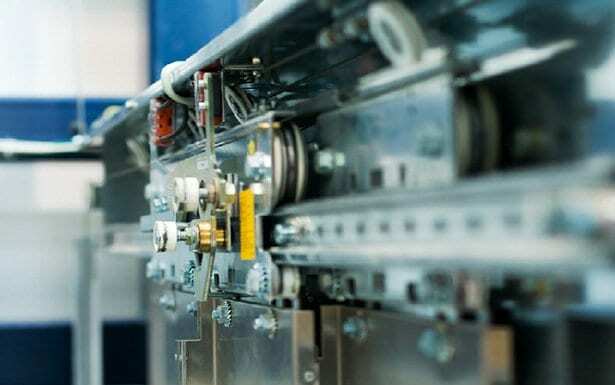 While routine maintenance on any lift is always advised, there are certain things to look out for to make sure your lift is kept in flawless condition between check-ups.